We bought a used Z-1 251TD, front deck toy hauler. We got a really good deal on it because the previous owners had converted the triple bunk to a single bed. Does anyone have pictures of the bunk structure? I need to put them back in, they left the holes but not sure what everything looks like and there aren't any for sale within a couple hundred miles for me to look at. Best I can do. 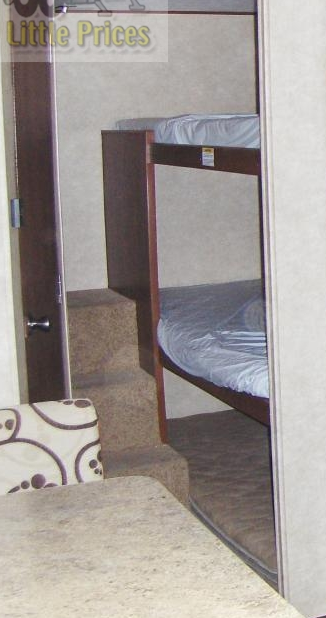 It's a pretty common triple bunk configuration.